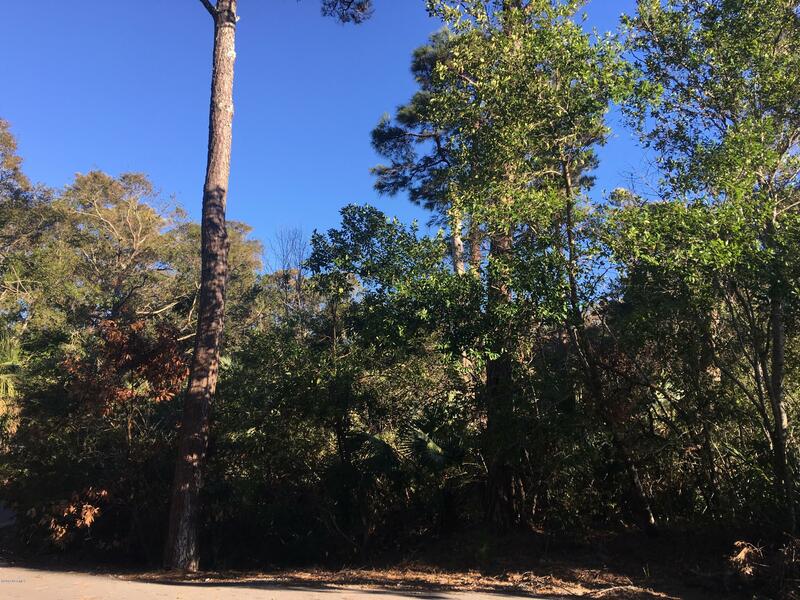 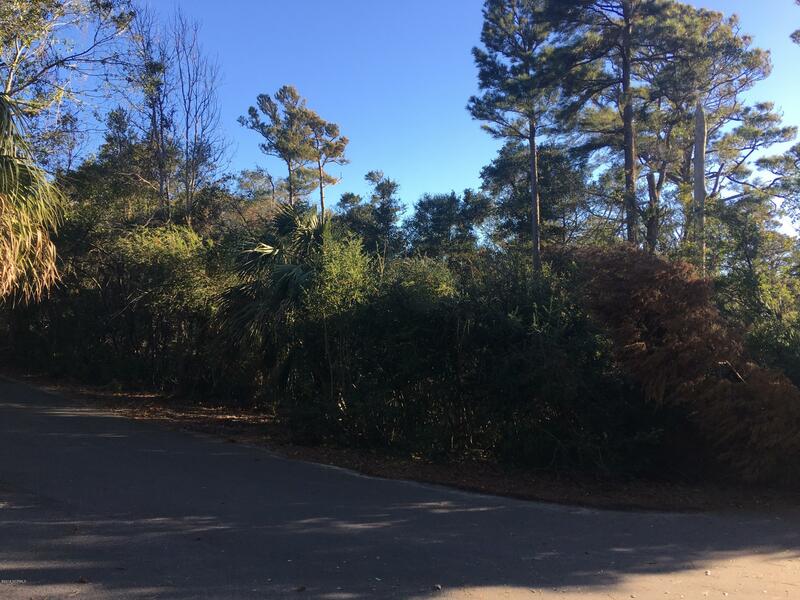 Don't miss the opportunity to own this beautiful lot in the secluded subdivision of Palmetto Cove. 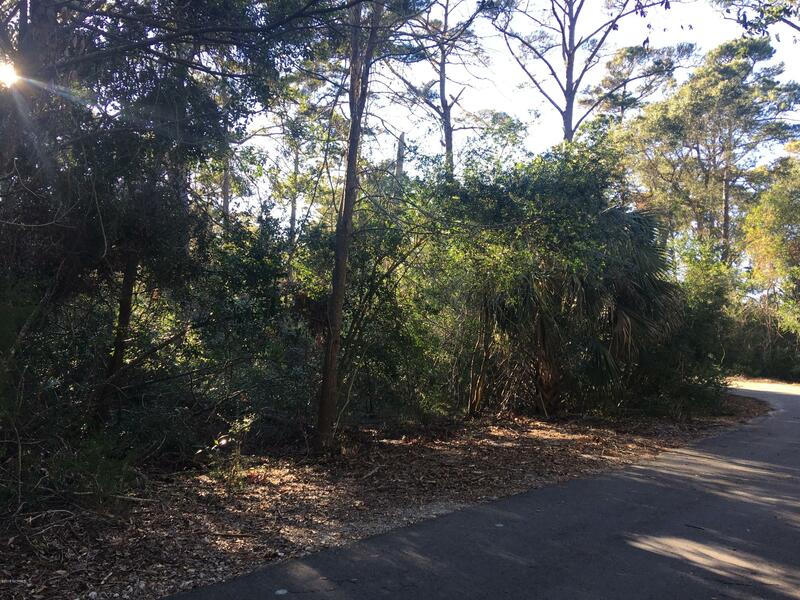 1/3 of an acre near the middle of the Island giving you easy access to the entire Island, yet private enough to offer you a place away form it all. 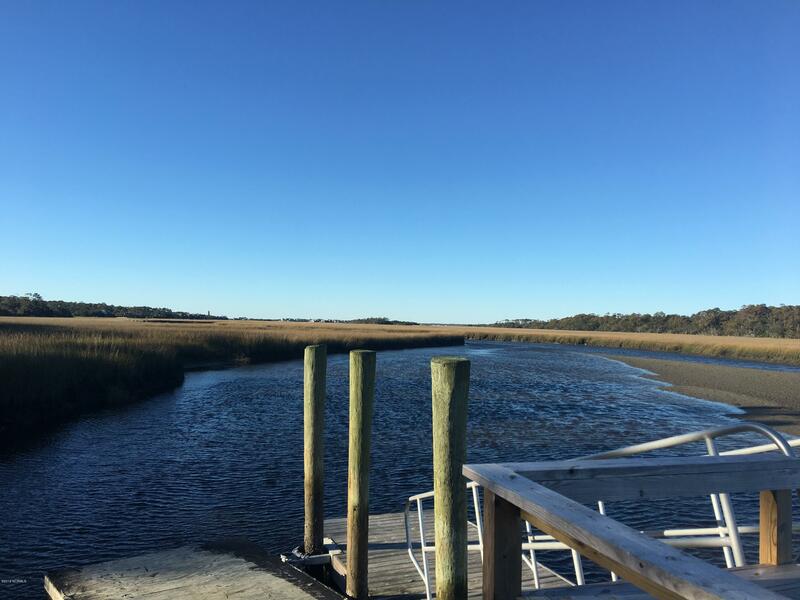 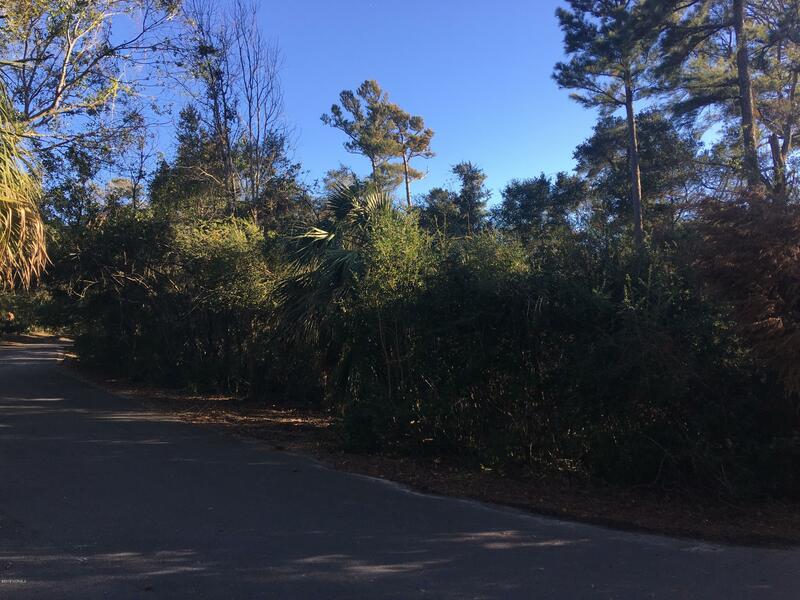 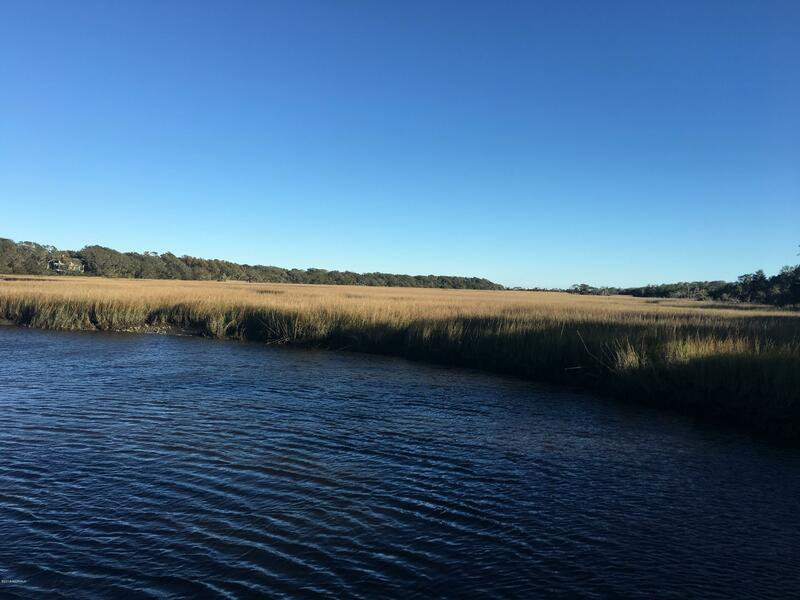 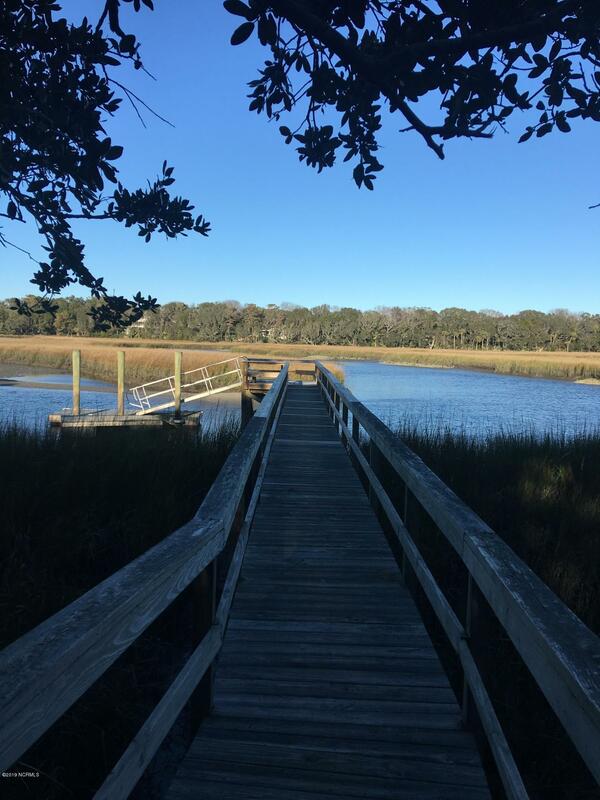 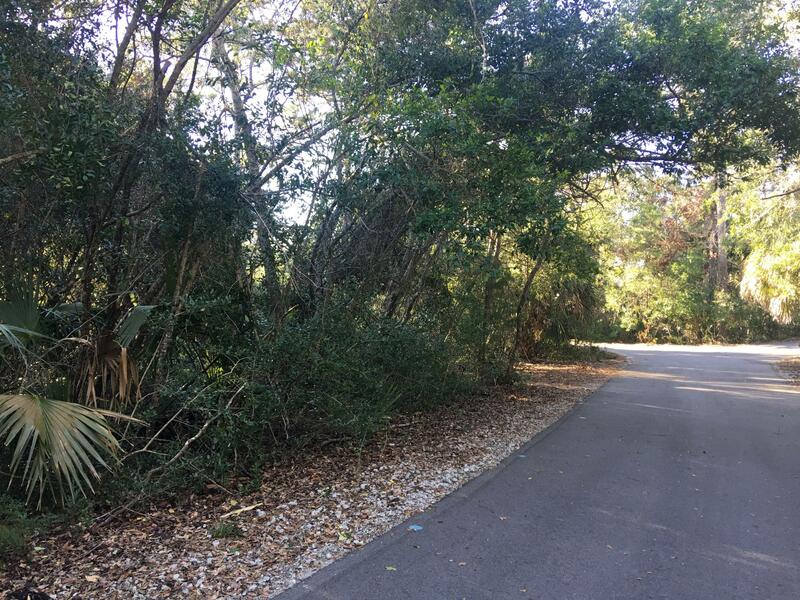 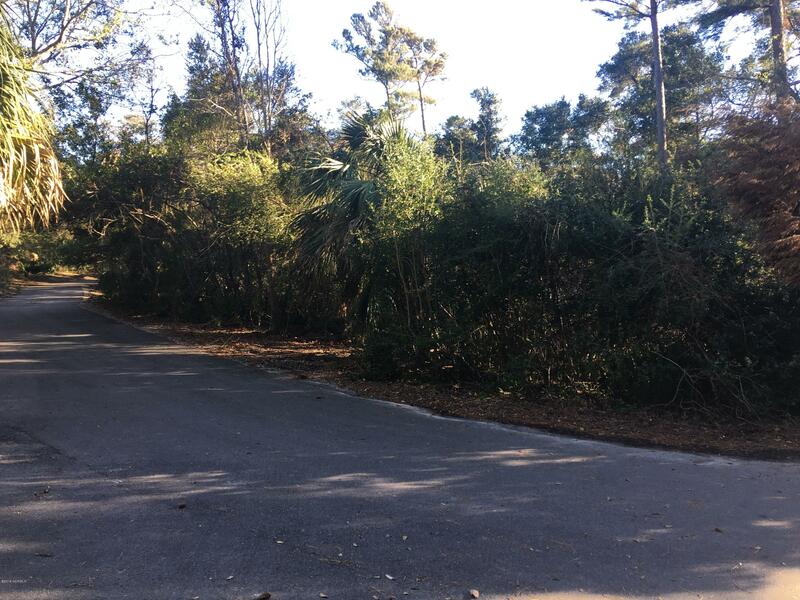 Your lot is located near the access to the Palmetto Cove private marsh dock access for this community.